Lexington, NC – Once again Interior Magic International tops the charts in the franchising industry. Entrepreneur magazine named Interior Magic International’s franchise system to its Franchise 500® list, widely considered the “best and most comprehensive franchise ranking” in the industry. Interior Magic’s impressive position in the Automotive Appearance Services category puts the brand in an elite group of franchise concepts and comes on the heels of a tremendous year of growth. 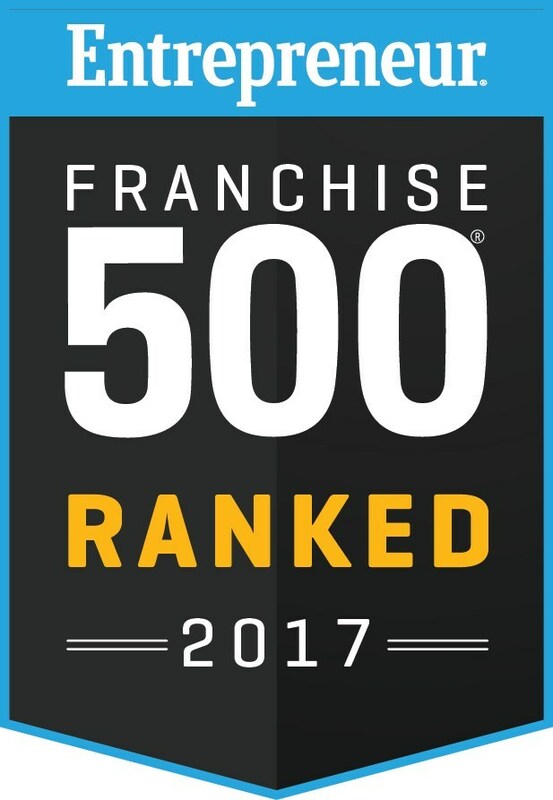 To be eligible for the Franchise 500®, a franchisor must have a minimum of 10 units, with at least one in the United States. All companies, regardless of size, are judged by the same objective criteria including financial strength and stability, growth rate, size of the system, number of years a company has been in business, length of time it has been franchising, startup costs, litigation, percentage of terminations and whether the company provides financing. “We especially credit our franchise employees as a large reason why we are consistently successful,” added Byerly. “Their commitment to our organization is second-to-none and they are like family to us. We are looking forward to adding even more franchisees to our team in the coming years, and being able to bring our reconditioning services to more customers across the country”. Byerly along with his business partner Shane Loman founded Interior Magic and its franchise concept in 2001, and the brand has continued to be an industry leader since then. Interior Magic specializes in Automotive Appearance Reconditioning offering services to many automotive dealerships and retail consumers across the United States. In 2010, Interior Magic® created “Magic Finish” an automotive detailing division of Interior Magic®. Magic Finish provides our corporate customers with the option of having an outsourced detail company provide them with detail services. Together Interior Magic® and Magic Finish have over 450 employees servicing more than 750 dealerships nationwide. All of our repair technicians are fully trained, certified, and insured. This allows us the ability to offer our customers the best service, best value, and highest quality workmanship available.